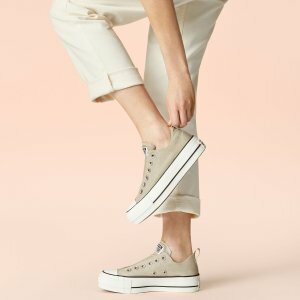 Converse offers up to 30% off on Sale Items. 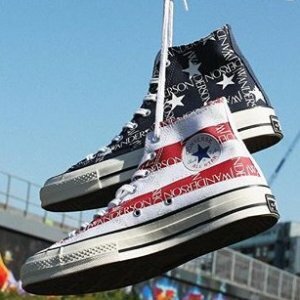 Converse offers up to 50% off on Sale Items. 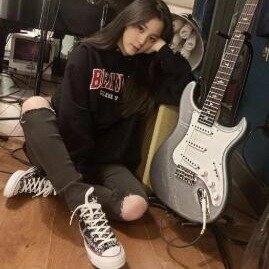 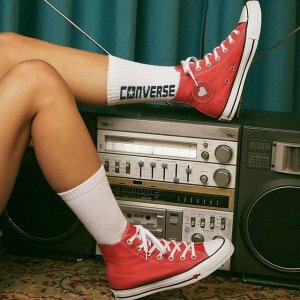 Converse offers 30% off on sale items via coupon code "SPRING30". 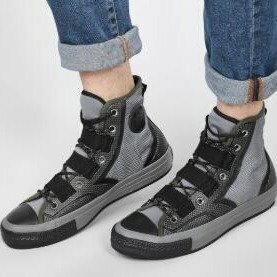 Converse offers the JW Anderson X Converse for $120. 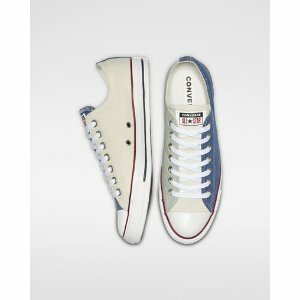 Converse offers Men and Women Shoes On Sale, up to 50% off. 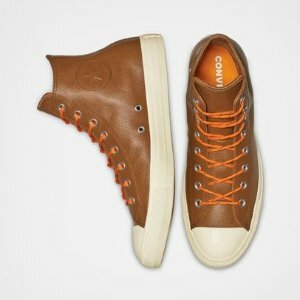 Converse offers 50% off onChuck Taylor Limo Leather via coupon code "LIMO50". 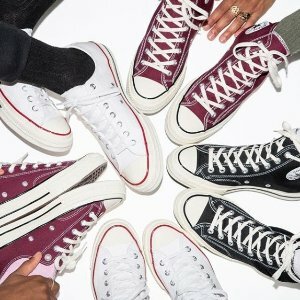 Converse offers up to 30% off sale items. 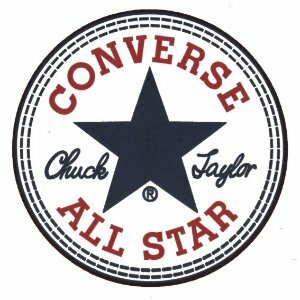 Converse offers 50% off on Chuck Taylor All Star Shoreline Slip, via coupon code "SHORE50". 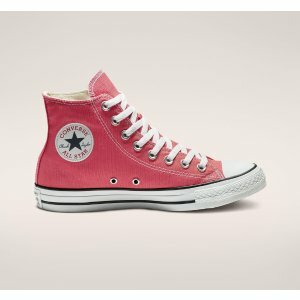 Converse offers 30% off on sale items via coupon code "SALE30". 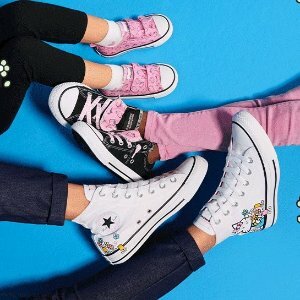 Converse offers an extra 30% off Kids Sale via coupon code "SALE30". 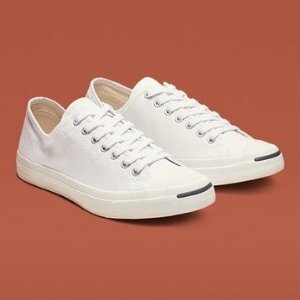 Converse offers 50% off Selected Jack Purcell via coupon code "JACK50". 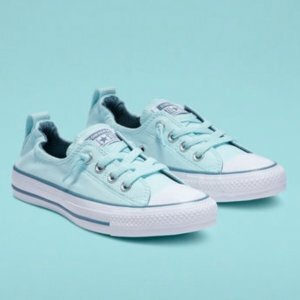 Converse offers Sale Items, up to 50% off. 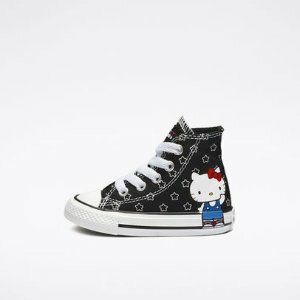 Converse offers 50% Off on Converse x Hello Kitty On Sale via coupon code "MOONHBD". 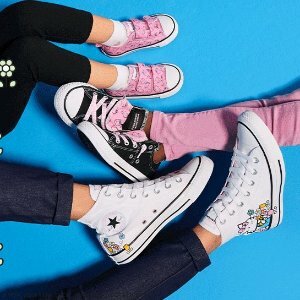 Converse offers 50% off boots sale. 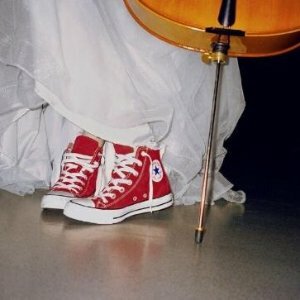 via coupon code "BOOTS50". 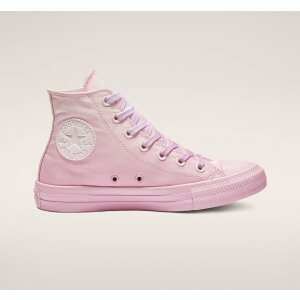 Converse Store offers Love The Progress from $25. 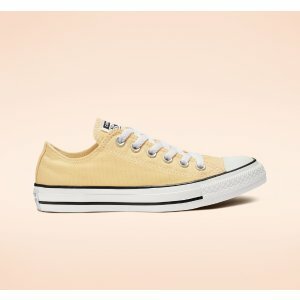 Converse offers 25% off all sale items via coupon code "XTRA25". 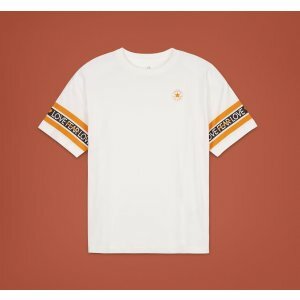 Converse offers the Converse x JW Anderson for $120. 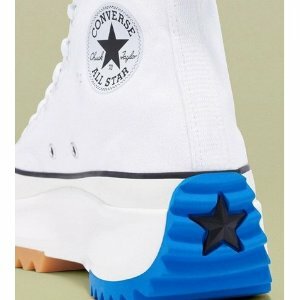 Feature: Converse x JW Anderson Shoes released. 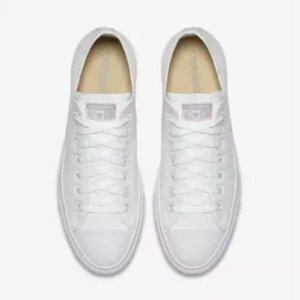 Converse offers the $25($50) Converse Chuck Taylor Monochrome via coupon code "GETMONO".